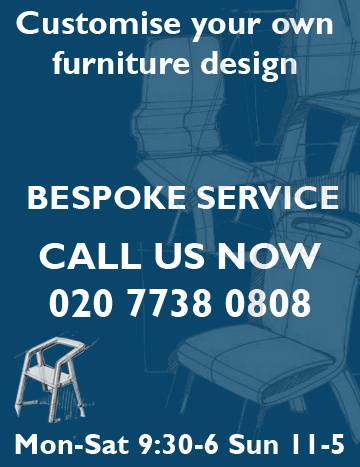 olid oak & oak veneer Rytis TV & video table finished with linseed oil or with a number of other finishes seen below. 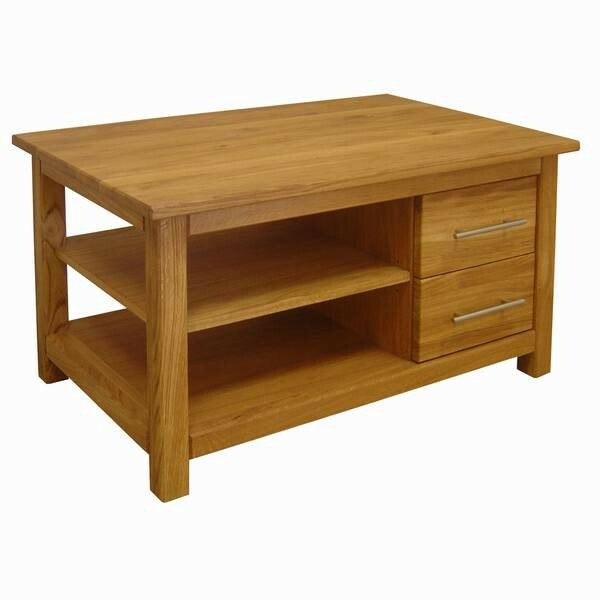 A solid oak TV table, featuring shelves for dvd player and other hi-fi equipment, plus drawers for storage of CDs and DVDs. Your Inquiry about Rytis TV & Video Table is Successfully Submitted.